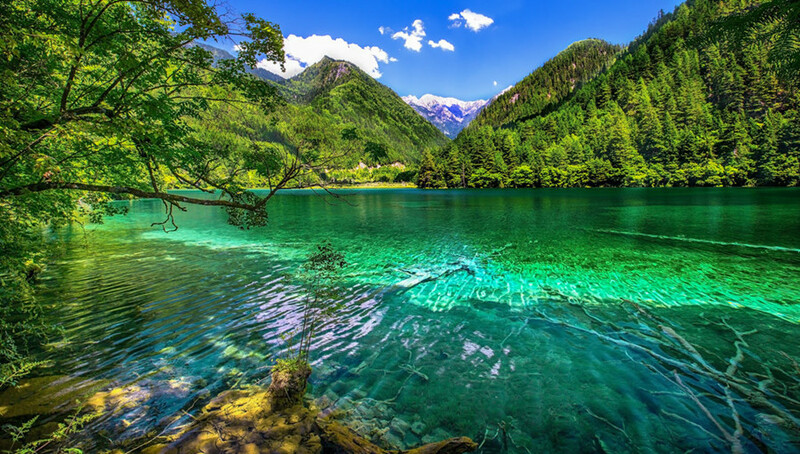 Jiuzhaigou is known far and wide as a ‘Fairyland’ and Huanglong is very famous for its colorful lakes. Around the colorful lakes there are virgin forests and snow-capped mountains. When you travel to Jiuzhaigou and Huanglong National Park, plus Songpan horse riding activity into your itinerary, which would make your Sichuan tour more memorable. 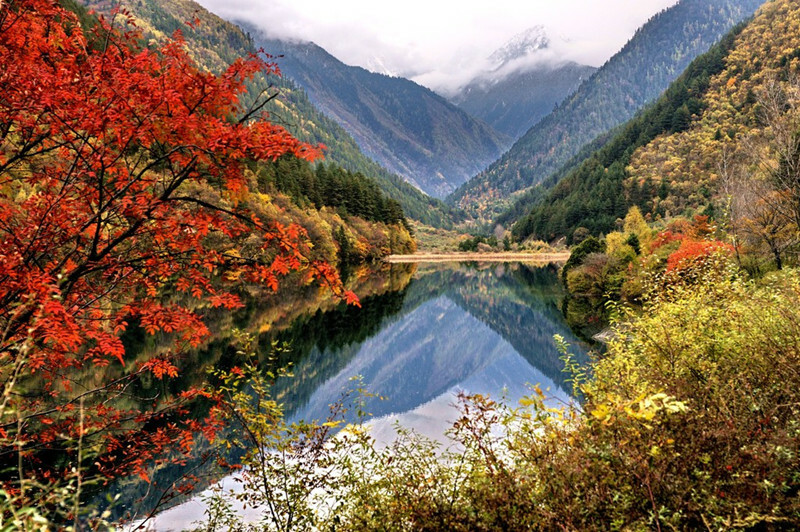 Experience the stunning scenery and Tibetan Culture while travelling inside Jiuzhaigou. 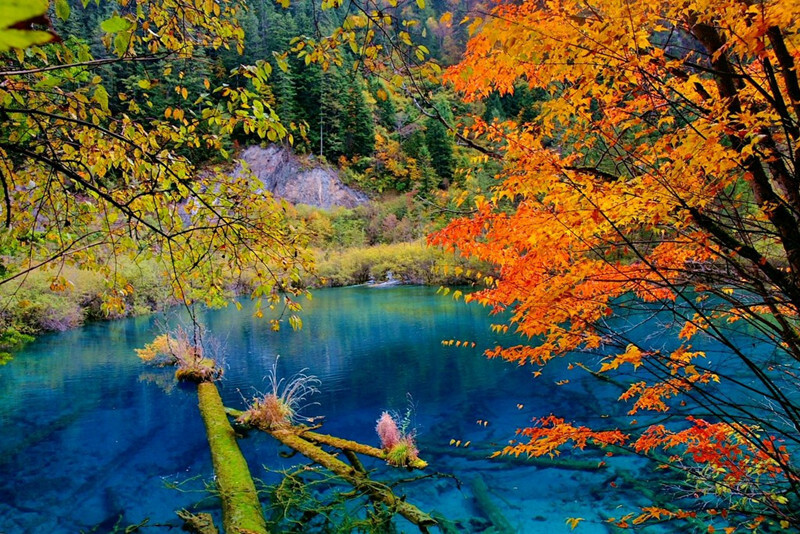 Explore the fairyland of hundreds colorful ponds in Huanglong National Park. Enjoy a horseback riding crossing the forest and grassland. Upon your arrival, our guide will pick you up from airport or bus station and transfer you to your hotel in a comfortable and clean car. Then have a good rest. 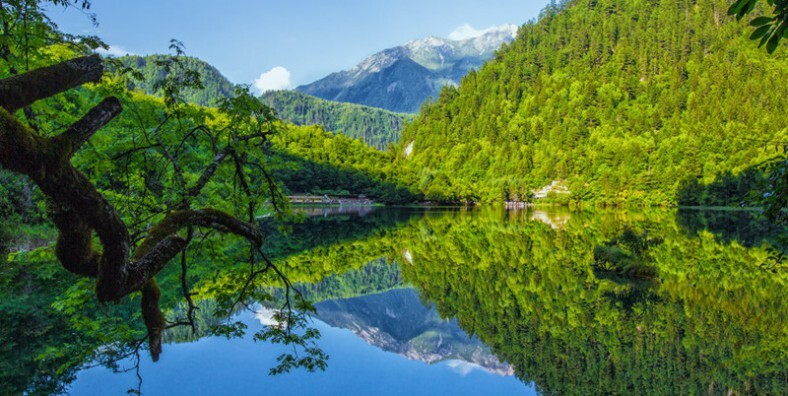 Spend the whole day at Jiuzhaigou National Park to enjoy all three valleys including many colorful lakes, gushing waterfalls and pristine forest. Have a picnic in the park as lunch. 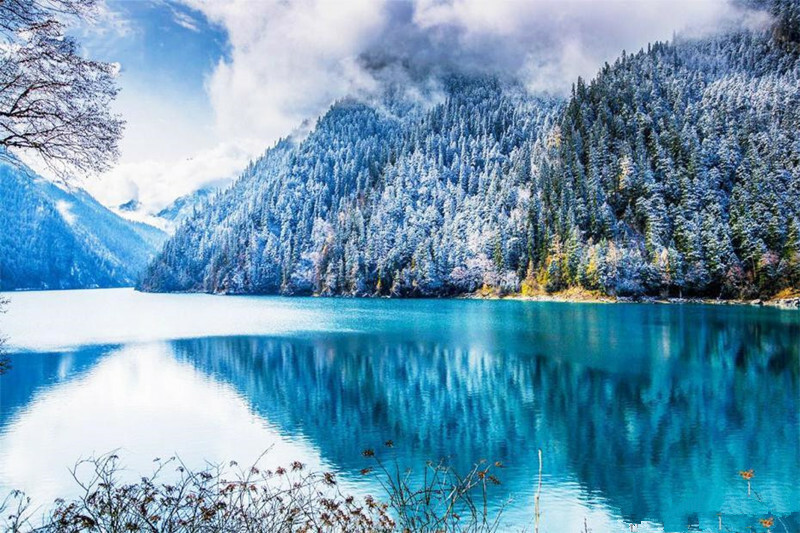 In the afternoon, trek along the 4 iconic lakes of Jiuzhaigou, about 6-7km. See a local Tibetan Culture Show in the evening(paid by yourself). After breakfast, drive about 2 hours to Huanglong National Park. Then hike up to the top of Huanglong Park, with colorful lakes, snow-topped mountains, beautiful valleys and virgin forests along the way. Walk down or take one way cable car going downhill(cable fee paid by yourself). After that, drive to Chuanzhusi Town for overnight. Drive a short distance to Songpan Ancient Town in the morning. Then explore Songpan Ancient City which was a military base in the past with well-preserved city gates and wall. Have Horse-back riding to mountain area near Songpan. After that, drive back to Chuanzhusi Town for overnight. After breakfast, drive you to airport or bus station. Tour ends today.